These terms and conditions apply to all orders received by globes.co.nz either online or offline. By placing the order for goods, customers are deemed to accept the terms and conditions of sale. Please note that these terms and conditions may be updated without notice. 1. "globes" means globes.co.nz which is a trading name and also referred to as "us" or "we" in these terms and conditions. 3. "Business days" means Monday to Friday, excluding bank or other public holiday. 1. The prices on this website include GST, and exclude freight. 2. We may alter our prices without prior notice. You must confirm the price before ordering. 3. Purchase prices are given in New Zealand dollars. 1. Payment may be made by credit card. 2. Customers are required to pay in full, in advance for any goods. 1. Orders can only be placed online through this website as we are an online only retailer. 2. All orders are subject to availability. 1. 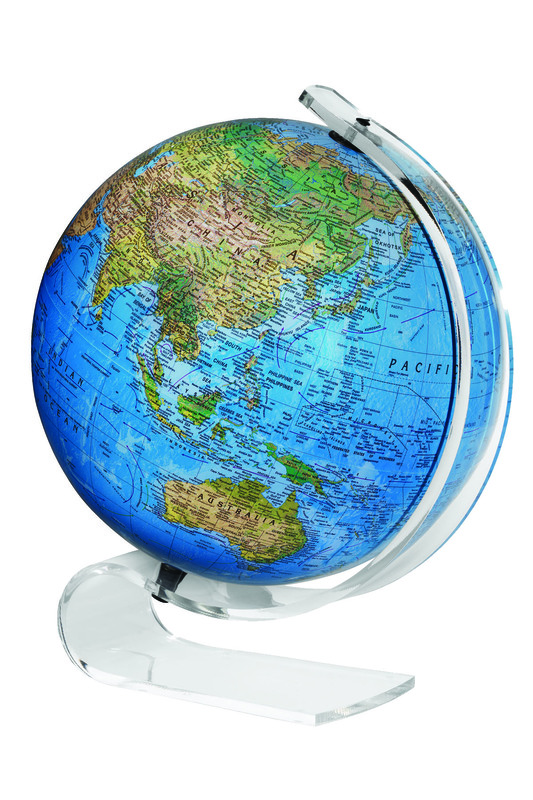 All products purchased from "globes" are covered by the manufacturer's warranty. 2. 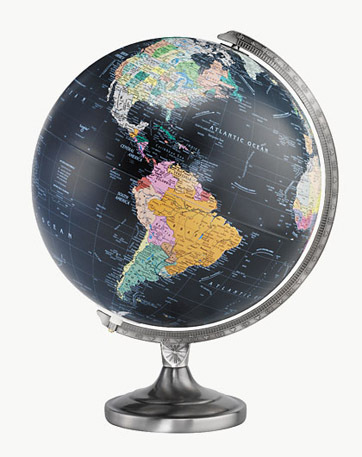 "globes" is not responsible for any acts of the manufacturer or its agents including any failure by the manufacturer to replace or repair any of the goods which are the subject of the manufacturer's warranty. Please see the separate Shipping and Returns documentation. All information in this website is provided to the best of our ability. We do not guarantee the accuracy of any product information or technical specifications provided on this website. 1. This website is managed, owned and operated by globes.co.nz.